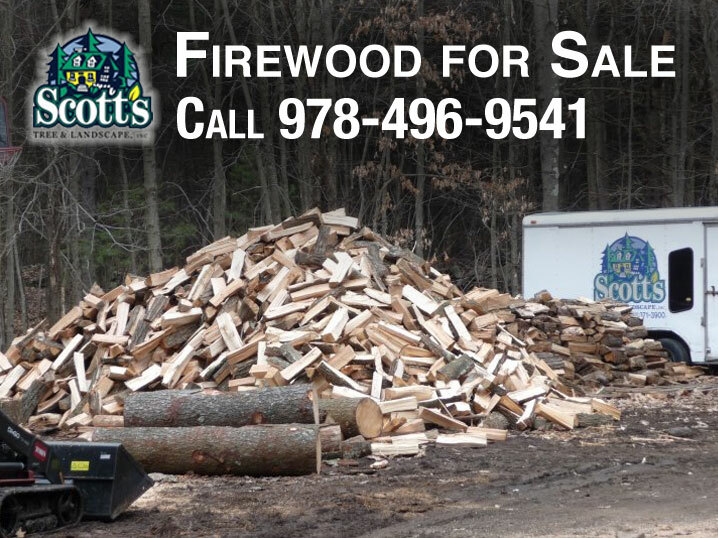 Seasoned firewood for sale in Westford, Massachusetts. $300 a cord. Call 978-692-2284 to reserve your pickup or delivery today.